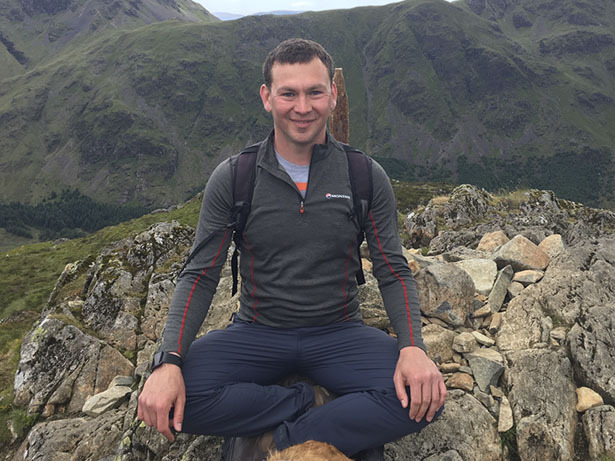 Slava had begun his yoga journey back in 1998 when he was doing his first MA degree, and he started teaching in 2013 after acquiring his first Yoga teaching qualification from It’s Yoga. Slava teaches dynamic, yet accessible styles of yoga, based on Ashtanga Vinyasa Flow, where students are given several options to each pose to accommodate each level of practice. His classes are designed to help you get stronger, lighter and more flexible, and to improve balance, strengthen your muscles, and increase your consciousnesses and lift your spirits!